I still remember the slap on my face back then: Crashes, lack of some important features, poor performance, re-installation, more crashes, trying to keep calm… “Semantic desktop search” eats my cpu and ram, WTF? 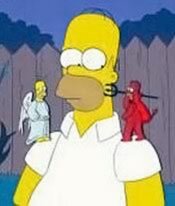 – tweaking and (monkey) patching things to make ’em work, diving in again… X-server not starting?? ?… More frustration… Installing again. Going through again and trying “that solution I found somewhere on the net…”. NOPE. 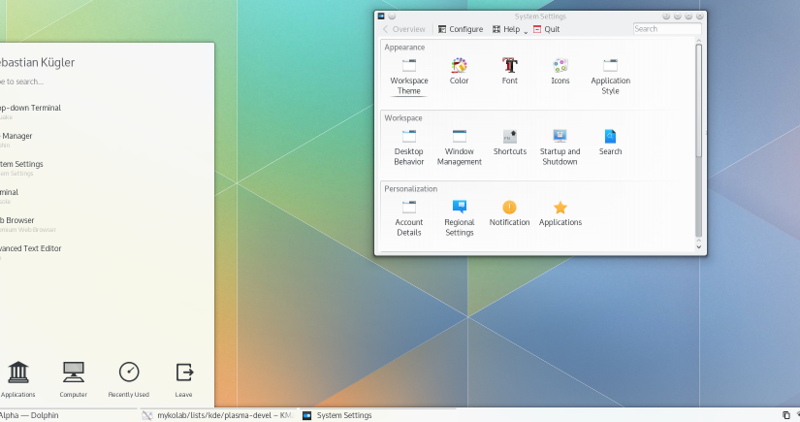 But I came back later and KDE4 was ready and beautiful and nice. “They cannot have made the same mistake again! It is on Kubuntu’s stable release! It SHOULD be ready! Click install now! !” said the voice coming from my other shoulder – and that was enough! I didn’t even turn around to see who was talking. For those of you facing this problem, check out here for a fix. Nope. KDE5 wasn’t ready yet and the decision to have it as default DE option in Kubuntu 15.04 is at least questionable. Eventually it was all a good opportunity to upgrade to an SSD and install something that would be usable and just would not brake. And since then, Xubuntu seems to be what I need. Anyway, goodbye KDE5 for now. We’ll meet again one day in the future.